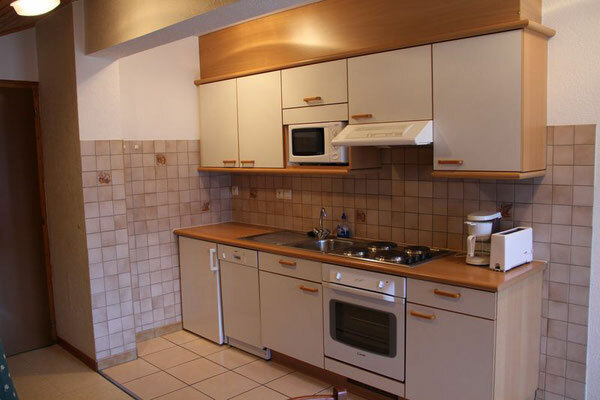 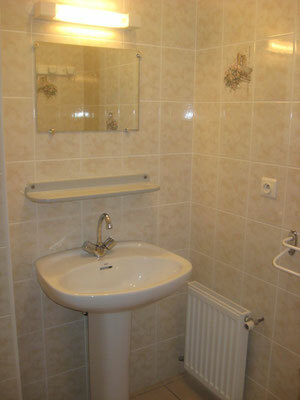 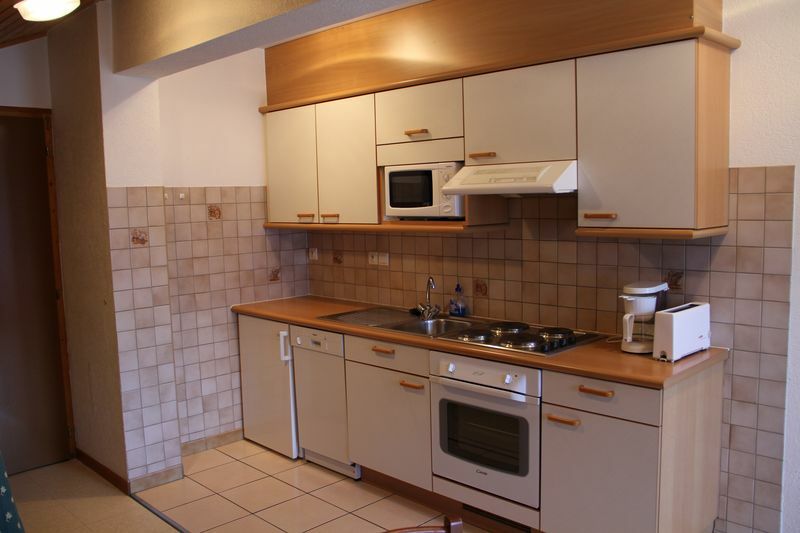 Apartment comprising 1 bedroom, 1 sleeping alcove, kitchen and lounge for 6 people maximum. 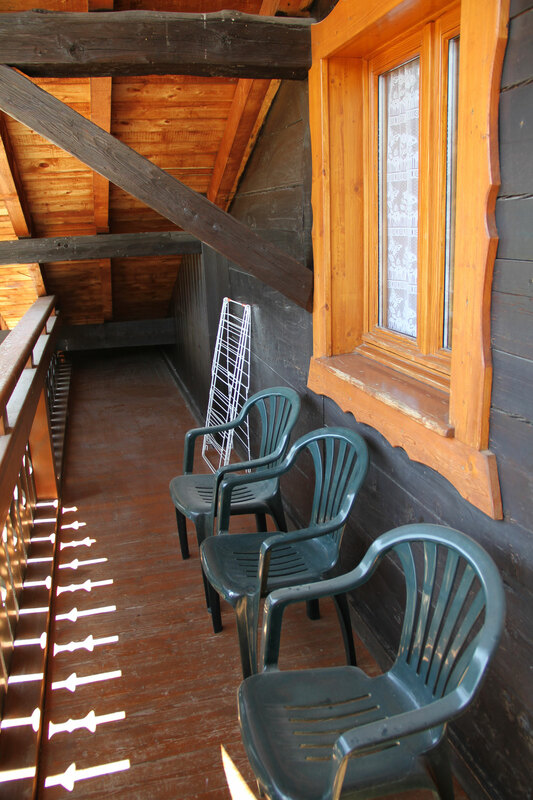 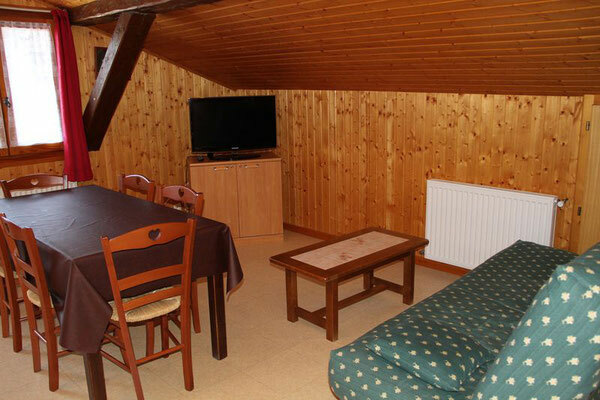 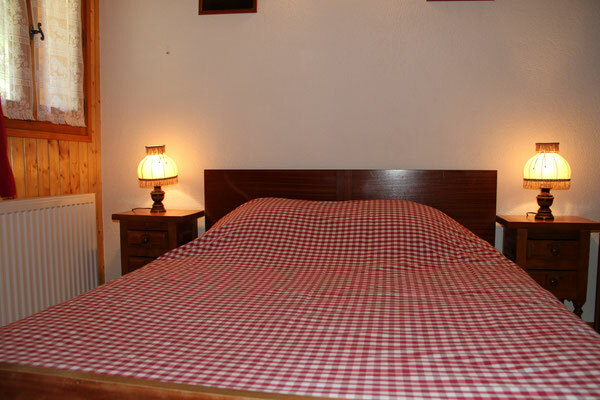 40 m² in the sunny area of Petit Chatel, lovely views of the valley, south-facing balcony. Bathroom with shower and seperate WC.